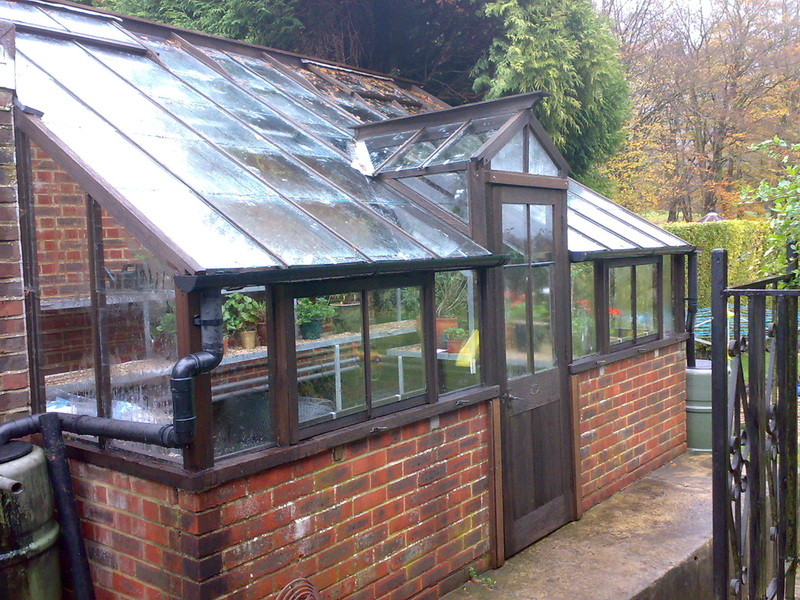 1st Class Greenhouses specialise in all domestic greenhouse work from minor repairs to full restorations. - we may still be able to help. 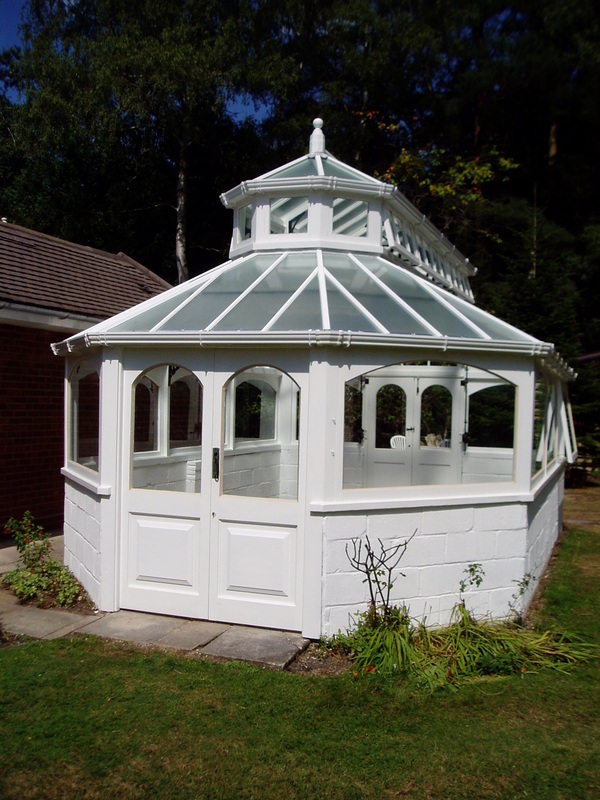 Please have a look at the gallery for the 'before and after' photographs.